Gerri Detweiler is Head of Market Education for Nav, the only website that gives business owners free business and personal credit scores. She's been helping individuals and small business owners navigate the confusing world of credit for more than twenty years, and trains tax and small business advisors to help their small business clients successfully build credit and increase access to capital. She is the coauthor of Finance Your Own Business: Get On The Financing Fast Track, has been interviewed for more than 3000 news stories, and has testified before Congress. Founded in 2012, Nav is the free, modern way for business owners to manage their business credit and get streamlined access to financing. Its founders, Levi King and Caton Hanson, are lifelong friends and entrepreneurs. They were inspired to create Nav after their own experience dealing with the complexities of business financing. 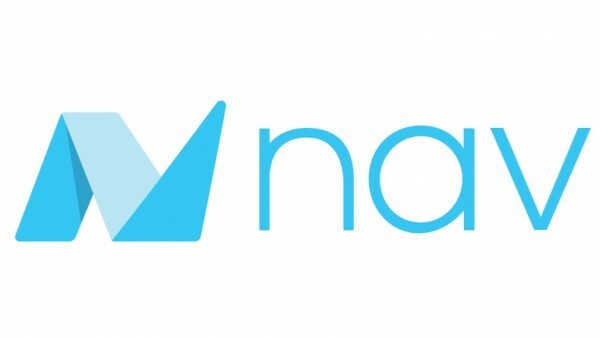 Nav.com and its mobile app give free access to easy-to-read personal and business credit reports and monitoring all in one spot. It also provides tools to build business credit and a marketplace that matches users to lending options based on their approval odds. This all makes it much easier for business owners to get affordable funding, lower their costs and save time.